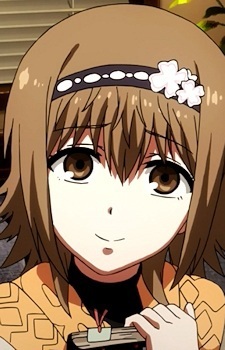 Hinami is a child ghoul who both her parents were killed by ghoul investigators. Before, she and her mother seek help from the owner of the Antique Cafe to acquire food. Hinami is initially quite shy, but when she opens up, she is cheerful and earnest. Ken helps her learn kanji, as she cannot attend school, and is very eager to learn. Currently, she is living together with Touka Kirishima.